The agenda for the September 19 council meeting is available by clicking here. 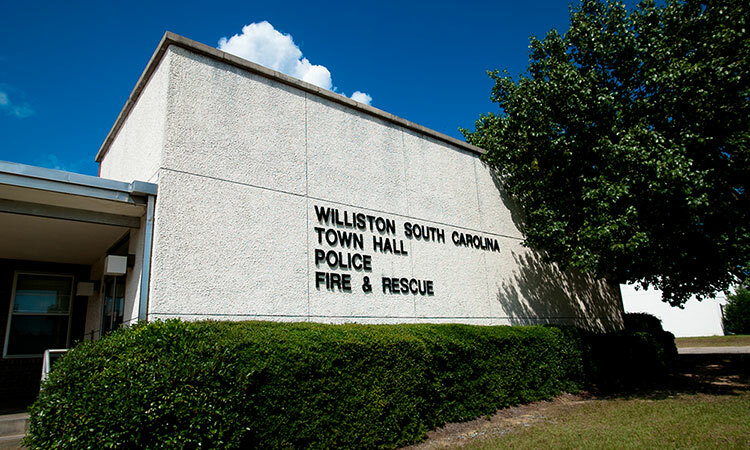 The agenda for the July 10 Town Council meeting is available by clicking here. The agenda for the June 12 Town Council meeting is available by clicking here. Click here to view the agenda for the February 13, 2007 town council meeting. The agenda for the January 9, 2017 council meeting may be found by clicking here.